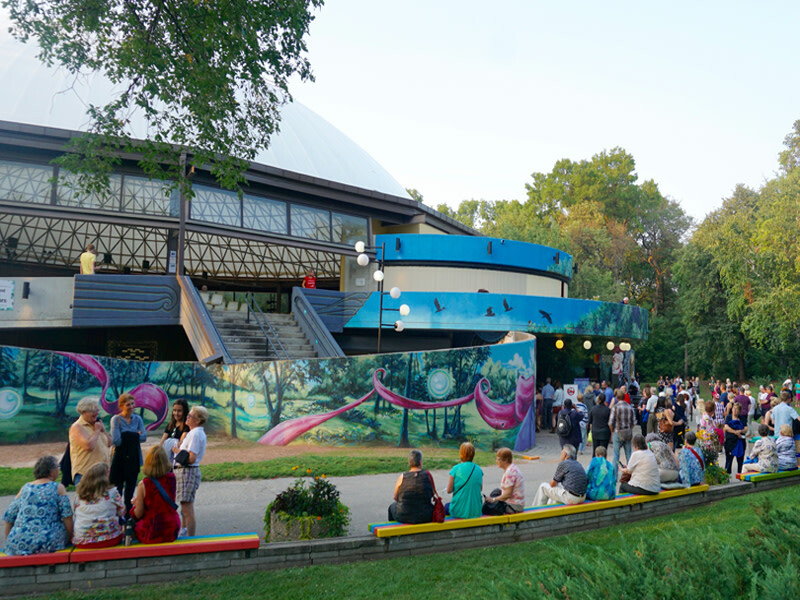 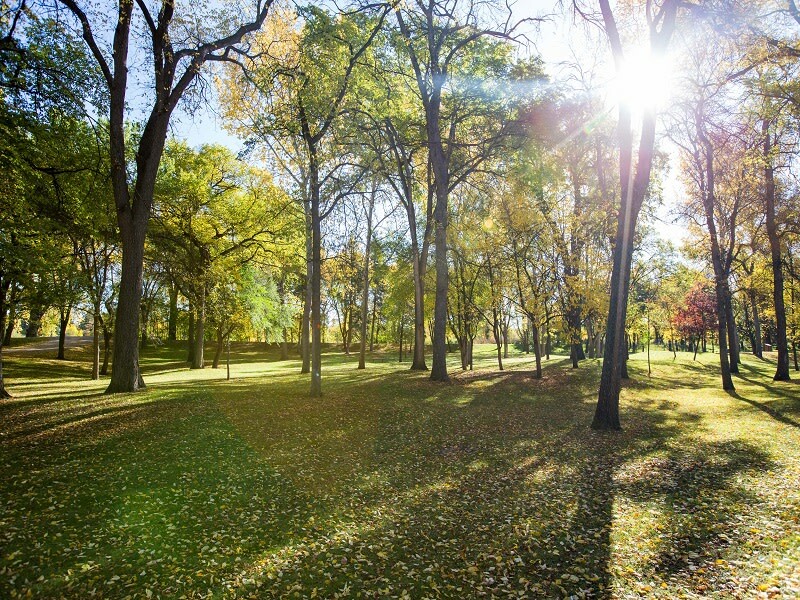 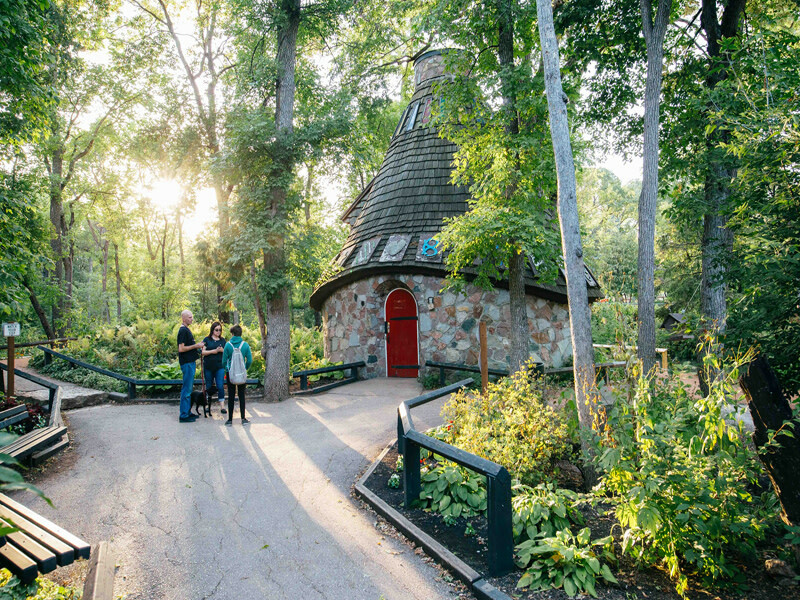 Walk among some of the oldest and largest trees in Manitoba, through a formal garden and Hansel & Gretel’s “Witch Hut.” The park is also home to Canada’s longest-running outdoor theatre, Rainbow Stage. 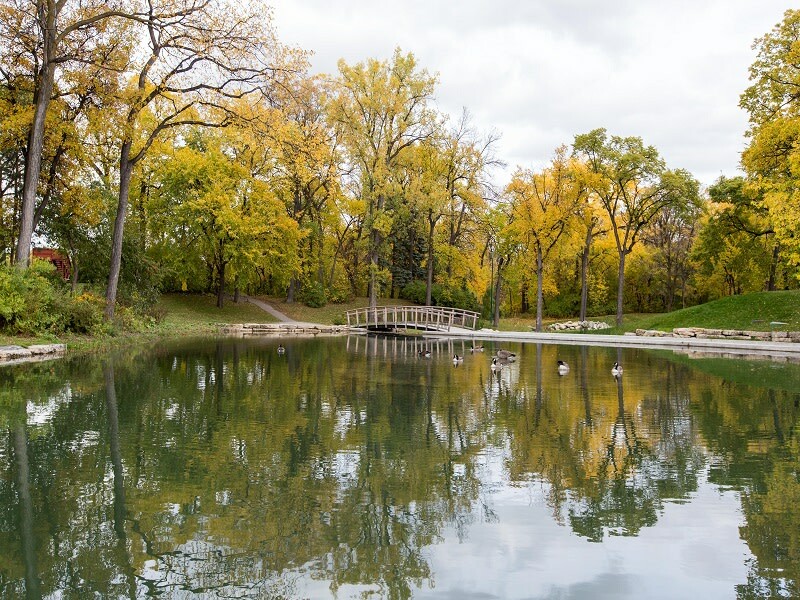 An Olympic-size swimming pool and plenty of picnic tables and barbeque pits are available in the summer. 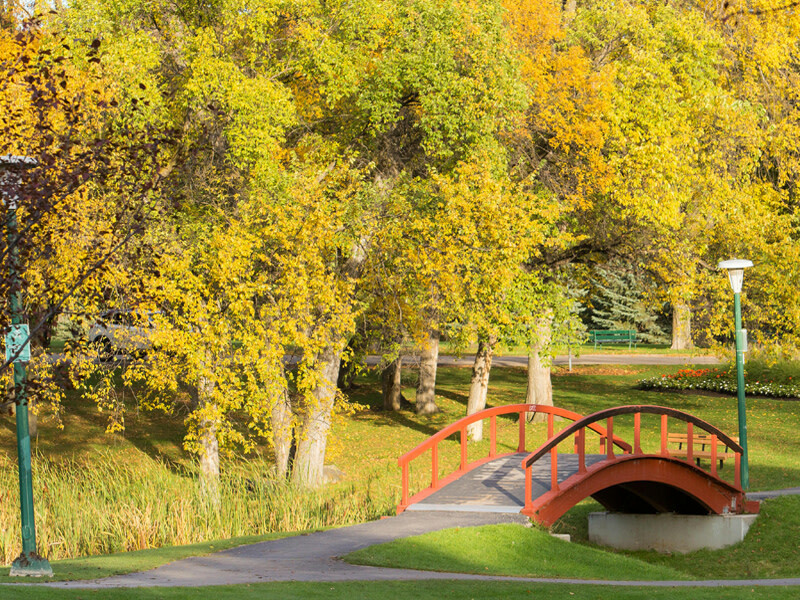 The toboggan slides and skating pond are open in the winter.